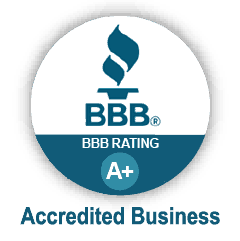 We are a Family Owned Company proudly serving the South Western Areas of Cincinnati, Ohio since 1999. 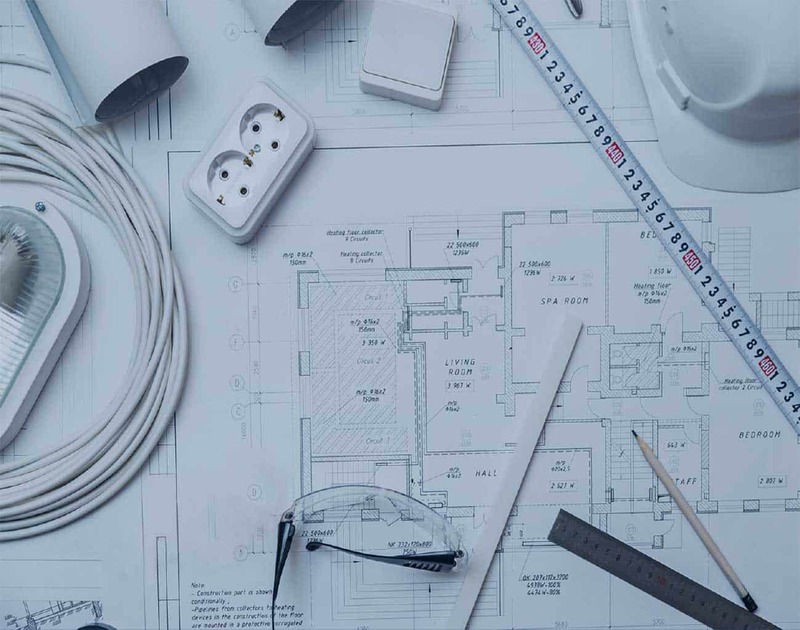 We provide all facets of residential electrical service from outlet installations to 800 AMP Services for your home and everything in between! We are also home audio and theater installation and design experts. We offer an Industry Leading Ten Year Warranty, FREE, on all of our installations. 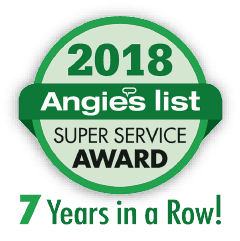 Cullen Electric is proud to announce that it has earned the home service industry’s coveted Angie’s List Super Service Award (SSA). This award honors service professionals who have maintained exceptional service ratings and reviews on Angie’s List in 2018. Cullen Electric proudly serves the Greater Cincinnati area; including all of Clermont County, Hamilton County, Southern Warren County (South Lebanon to I-275), and portions of Butler County (Liberty Township and West Chester). Andy, I had to immediately express how impressive Lilly is, a force of nature as a difference making go-to-gal with the heart, passion, people skills, smarts and resourceful that must not surprise but delight you. What a not-so-secret weapon, count your blessings!